2 separate, furnished bedrooms complete with full bath and shared kitchen and living area. 4 separate, furnished bedrooms complete with 2 full baths and shared kitchen and living area. Opened in 2017, University Flats has two wings. One is home to our graduate, professional and postdoctoral students, and the other for undergraduate students of sophomore standing or higher. 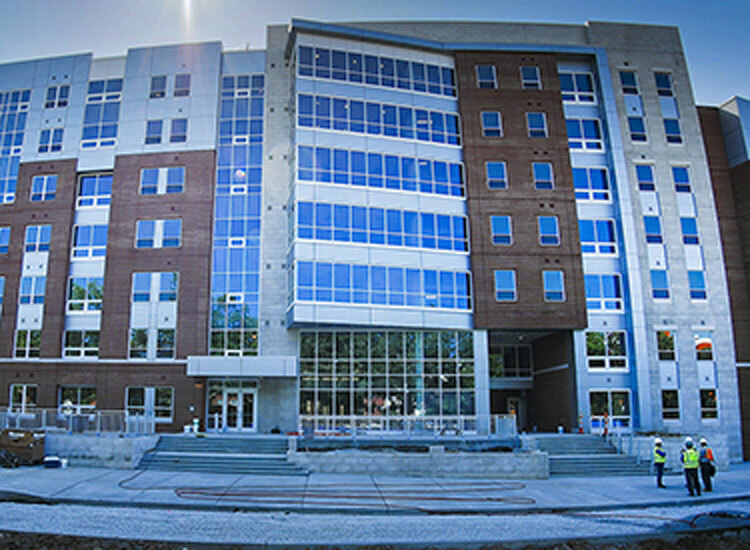 The undergraduate wing offers two-bedroom and four-bedroom apartments. Both styles include individual bedroom, a washer and dryer in the unit, a full kitchen with stainless steel appliances and a fully- furnished living room. 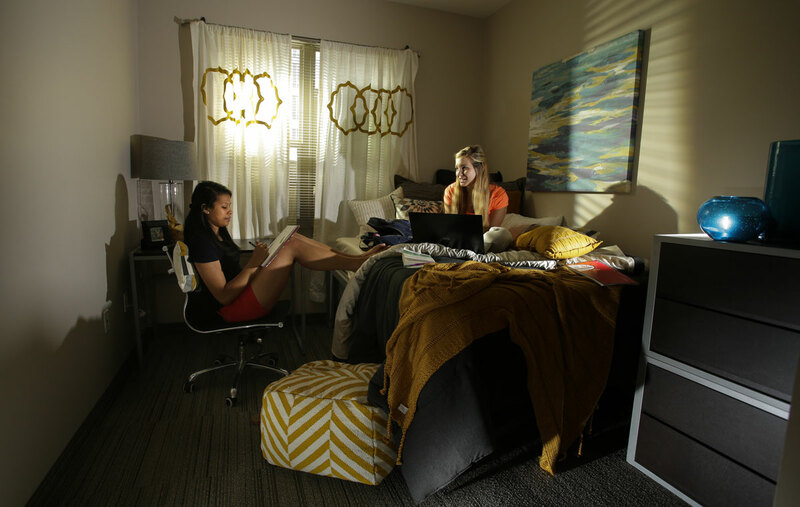 UFlats blend on-campus conveniences with privacy and comfort. University Flats serves as upperclassmen and graduate student housing. 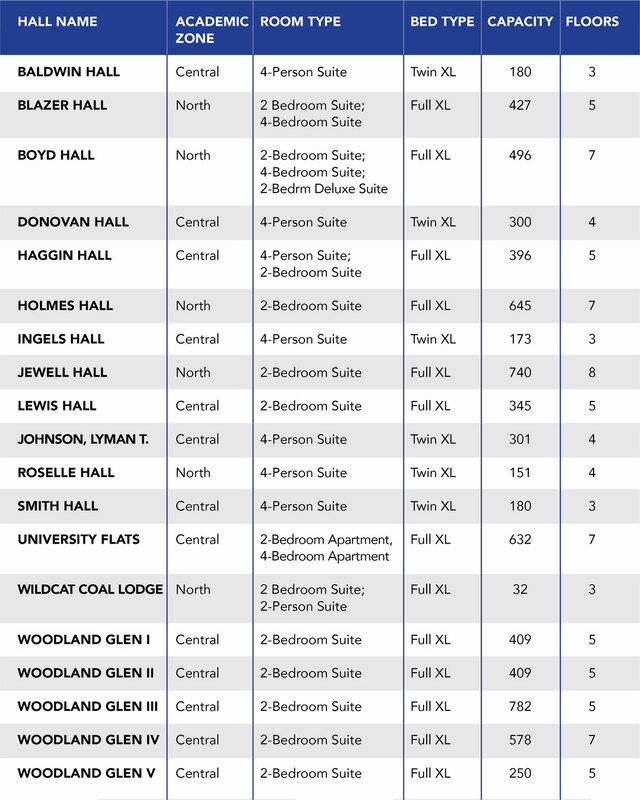 Students in UFlats live in full apartments, and they are not required to have a meal plan. *University Flats is a Break Housing hall during both the 2018-2019 academic year and the 2019-2020 academic year. It remains open during all academic recesses of the University (August 22, 2018 to May 3, 2019) to accommodate students who require housing during these periods. University Flats is centrally located on campus and is steps away from the William T. Young Library, The 90, and UK HealthCare Campus. Additionally, the Johnson Recreation Center and many UK Athletics facilities are nearby.